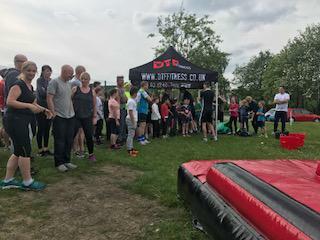 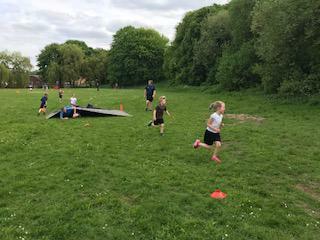 After the huge success of our Tough Runner day in February 2018, we had lots of requests from children, staff and parents that we invite the DTF Fitness guys back in to school to run another one....but not just for the children! 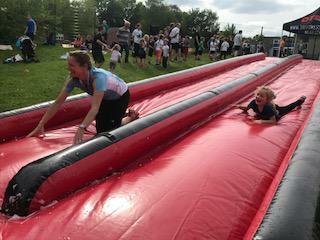 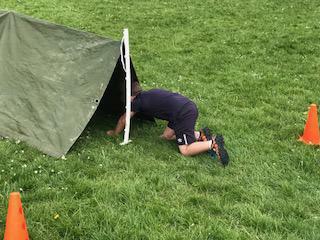 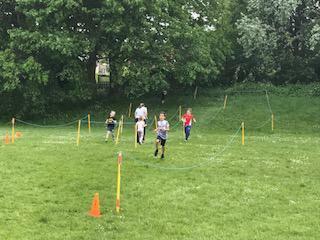 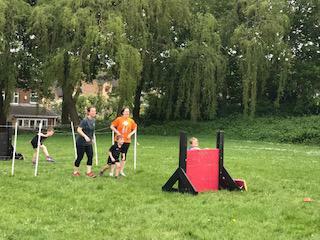 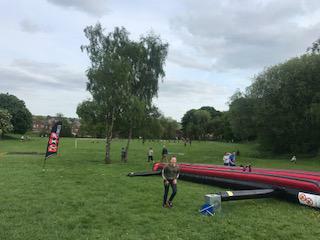 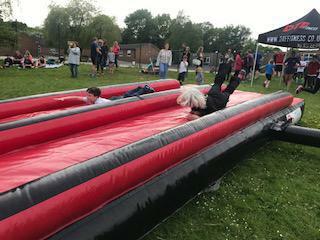 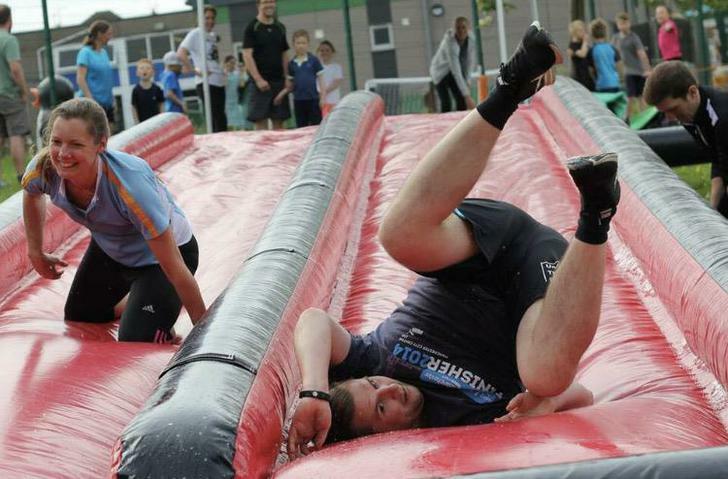 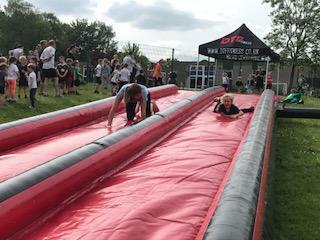 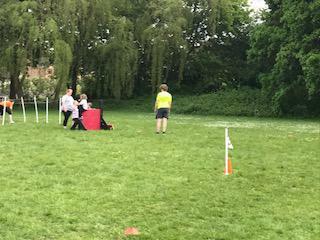 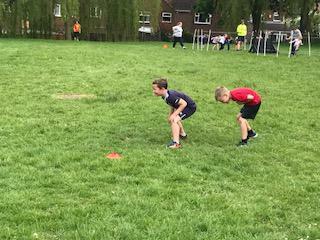 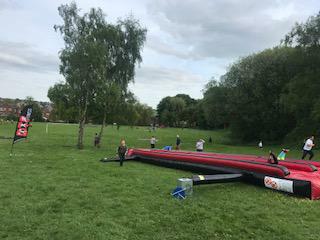 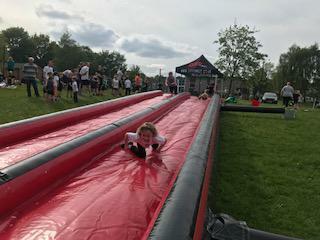 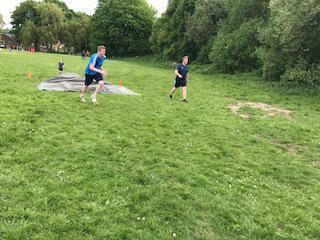 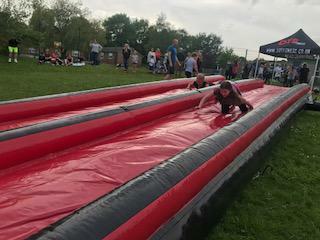 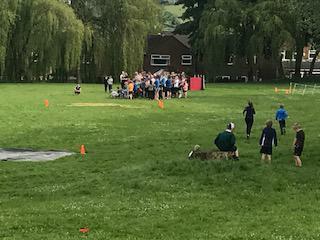 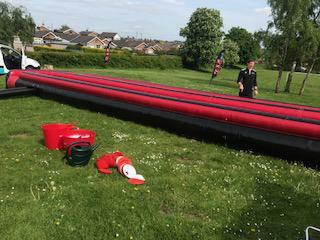 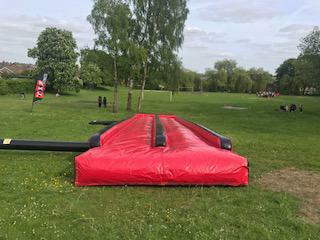 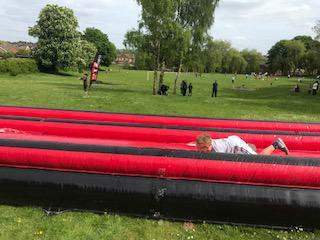 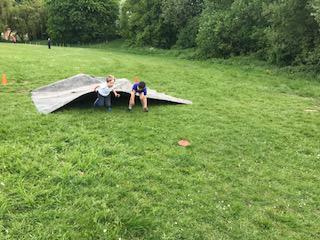 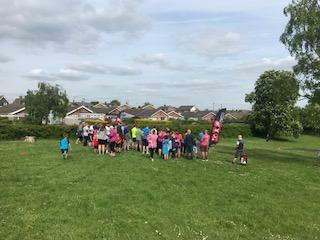 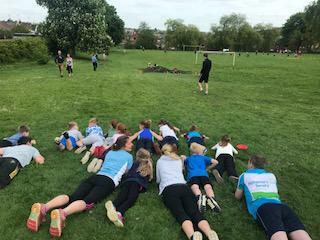 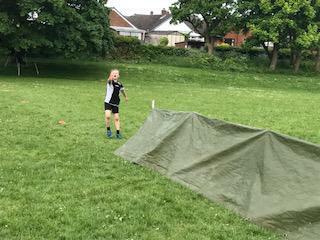 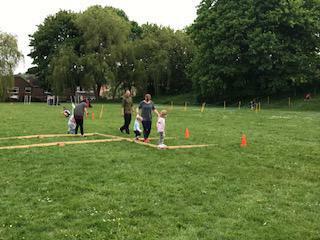 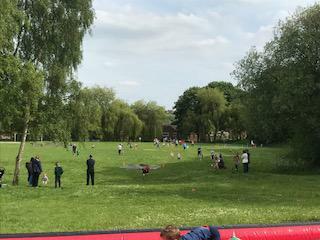 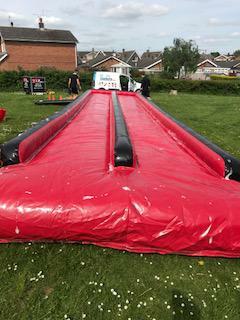 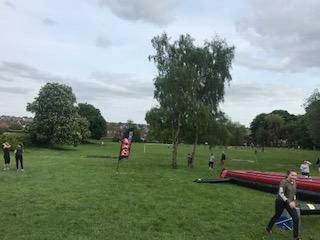 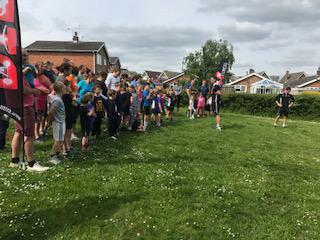 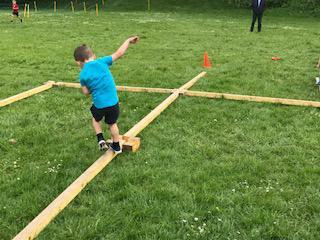 Over 200 competitors took part in the challenging assault course on our school field, including staff, parents, grandparents and most importantly the children. 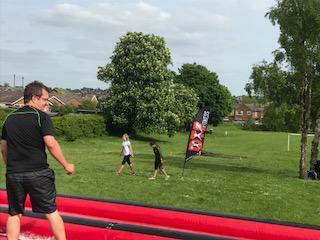 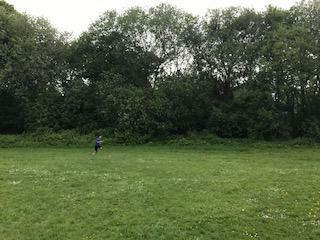 Even Mr Averis had a go on the course! 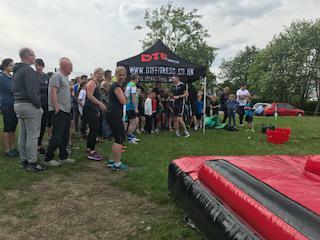 It was a brilliant event and the field was a buzz with happy, soaked, exhausted people who all took part and gave it their all! 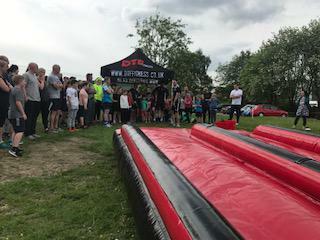 Thank you to everyone who attended and we look forward to next years!